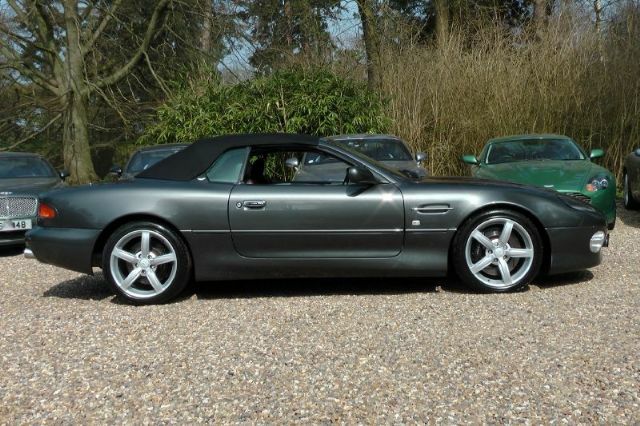 2001 on the X plate Aston Martin DB7 5.9 Vantage Volante Touchtronic. Presented in beautiful Mendip blue with matching Blue hood. Complimentary Parchment full leather interior with Antrim blue stitching and Walnut veneers. Unmarked alloys shod with virtually new Bridgestone Potenza tyres. The specification is of its time and includes Heated electric leather seats, Electric windows and mirrors, Electric folding roof, Touchtronic gearbox, Air conditioning, Alpine hifi with boot mounted 6 CD player, etc. The car has covered just 54656 miles in its 18 years. It's had 4 former keepers who have lavished money on it to maintain it in pristine condition. It has an entire Aston Martin main dealer service history - Murray Motor Company, Stratstone Aston Amersham and latterly the renowned Aston Martin Works service department in Newport Pagnell where it underwent a front end strip and refit to repaint stone chips followed by a full body mop and polish. The amazing service history is contained in the stamped handbook and a file full of receipts. Bills including but not limited to the replacement of Tyres, Brake callipers and Discs, Engine sump seal, Front lower wishbone bushes, Front anti-roll bar drop link bushes, Front suspension V Mount, Final drive output bearings, Front shock absorbers - £7500 there alone. Other receipts for servicing and parts Pads, Wheel bearings, Coil packs, Radiator, etc total a further £20000!!! 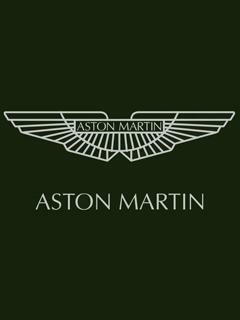 Potential new owners should be aware that Aston Martin now offers a fixed price Heritage service programme and going forward the annual cost is a much more reasonable £886 inc vat. The condition of the car is fabulous and everything works. 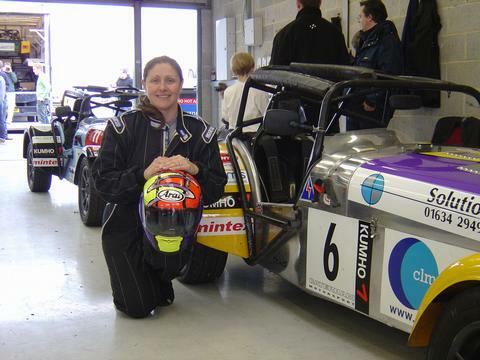 The hood is unmarked and has no rips, tears or creases and the interior is in fantastic too, having been reconnolised. The battery has been replaced and there is a trickle charge cable fitted. It starts on the button and roars into life at the first time of asking. It drives perfectly and pulls like a train with the intoxicating burble of that fabulous V12 engine. I have priced in to include a new MOT, Aston Martin service and 6-month warranty for the new buyer. The car will come with Tonneau cover, Full handbook pack and stereo manuals, a file of receipts and 2 original keys with fobs. If you're in the market for one of these fabulous motors then I don't think there's a finer one out there at this price. Come and have a look! For an appointment to view call Kevin on 07770 380389. I'm just 2 mins from J3 of the M3, Bagshot, Surrey and offer all usual dealer facilities including Part exchange, Competitive finance and various payment solutions.